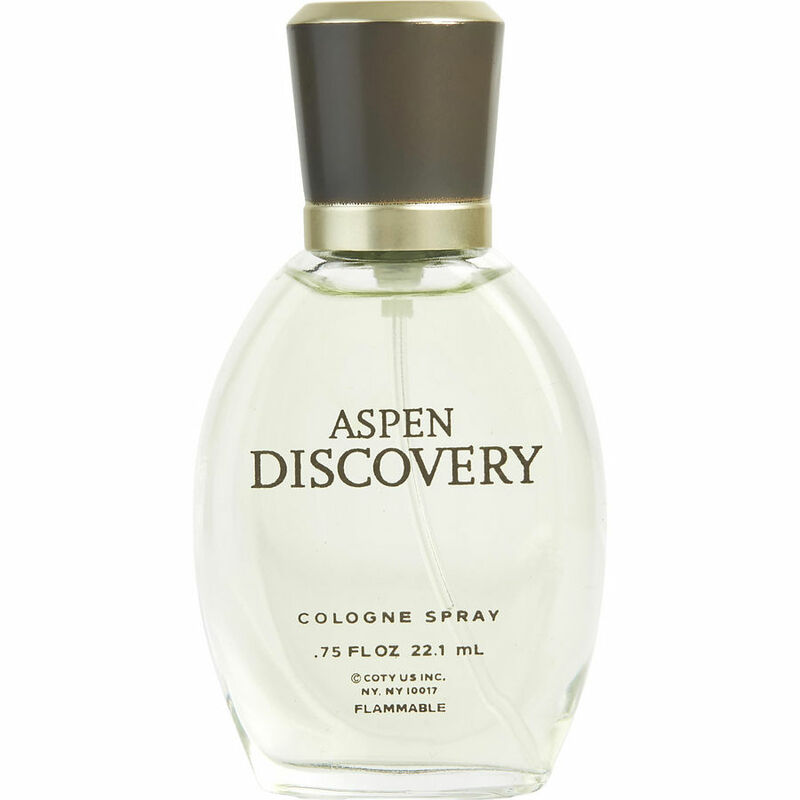 Intense long lasting scent for a manual working environment. Skip the formals with this one. Lacks finesse. I can only hope they would strengthen this a little more; and then it would be great!